Cleve Carney Gallery is proud to present the work of Garry Noland in the forthcoming solo exhibition, Base Materials. We’ll be celebrating the launch of the exhibition with a reception at Cleve Carney Gallery on Saturday the 9th of February. Garry Noland will present an Artist Talk at 6pm, with the celebration continuing until 8pm. We’d love for you to join us! Active since 1980, Noland is well-known for using reclaimed material to produce abstract works, which at first glance belie their complexity. Often using large pieces of polystyrene dredged from lakes nearby his native Kansas City, Noland transforms the corroded material. Through these materials, Noland questions the conventional tools used to create art and in doing so also contests the dominant cultural narratives of our time. Notable exhibitions include Unorganized Territory at Bemis Center for the Contemporary Art (Omaha); The Tyranny of Good Taste at Glass Curtain Gallery /La Esquina (Chicago/KC); Near Abstraction at University of Tulsa; The Center is a Moving Target at Kemper Crossroads; Rough Patches and Glitter (Los Angeles Valley College) and The Most Beautifulest Thing in the World at Tiger Strikes Asteroid in Chicago. 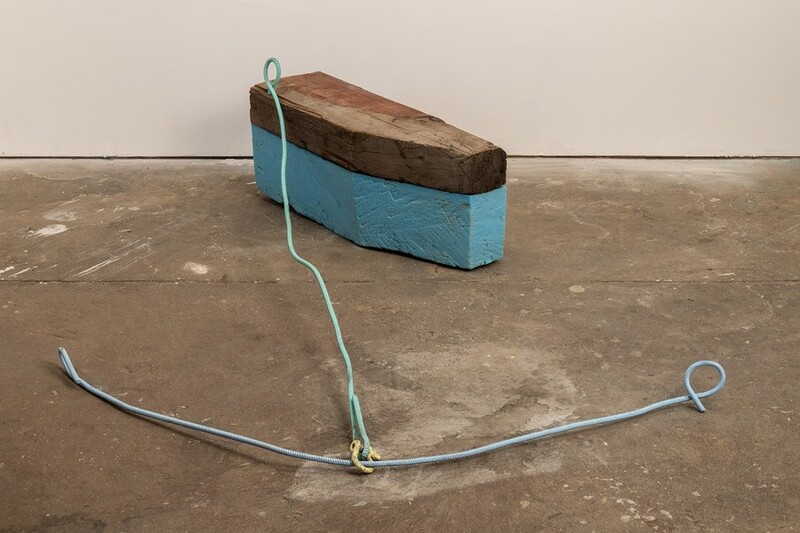 Recent projects include Made and Connected at John Michael Kohler Art Center with Peggy Noland and UnCommon Materials at California State University-Dominguez Hills. The exhibition is on view from February 7th to April 6th. The opening reception, the talk and the exhibition are free and open to the public.